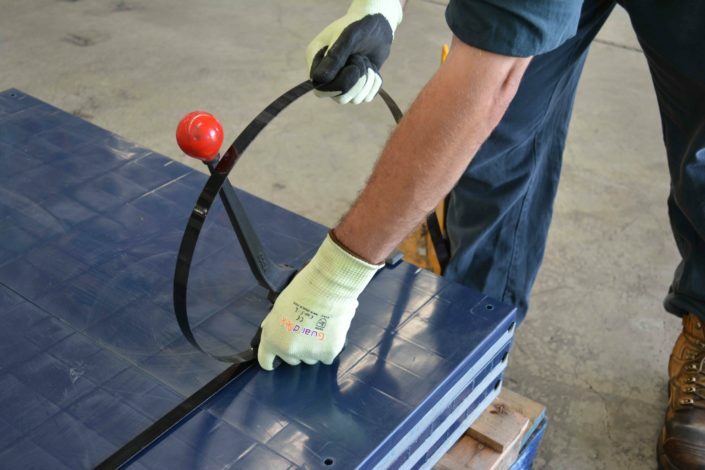 P.I.P (Aust) created the very first stretchable super-thin filament liner with Highest level Cut and Puncture resistance (EN388: 4544) back in 2013. 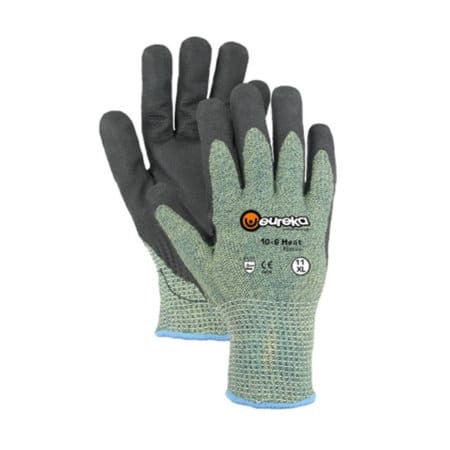 Our patented GuardTek ‘Skin Contouring Technology’ Coating combining perfectly with this breakthrough liner to provide the wearer with the world’s best fitting and most comfortable High Performance glove for metal work. 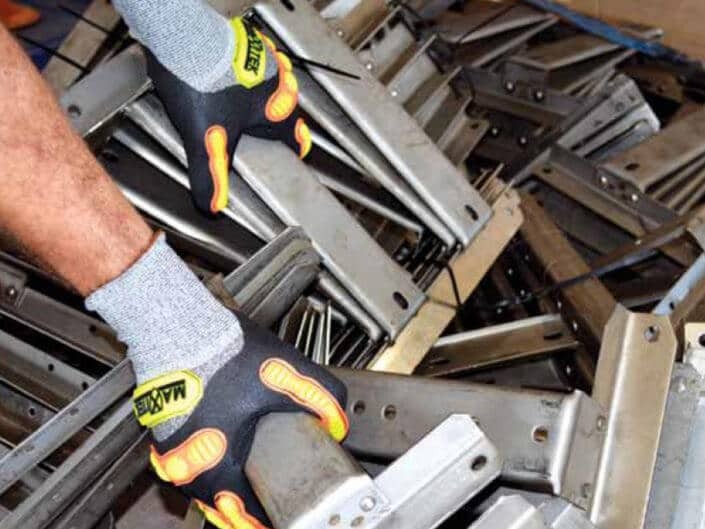 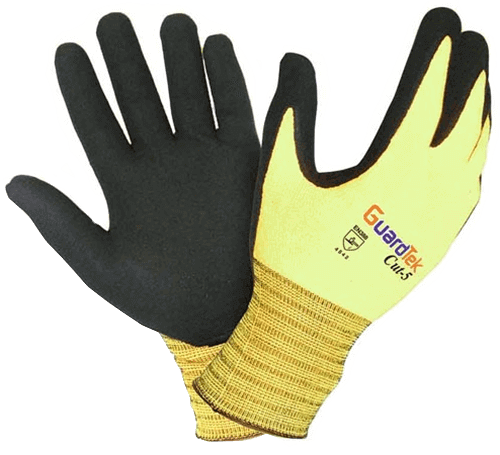 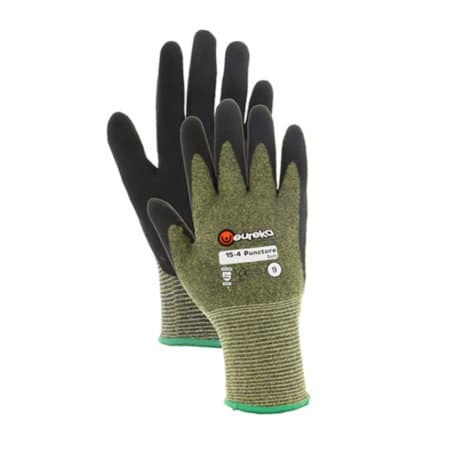 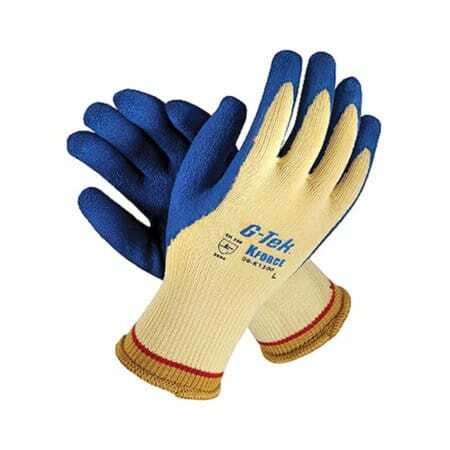 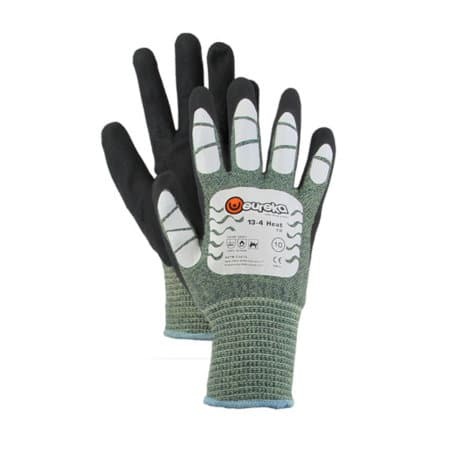 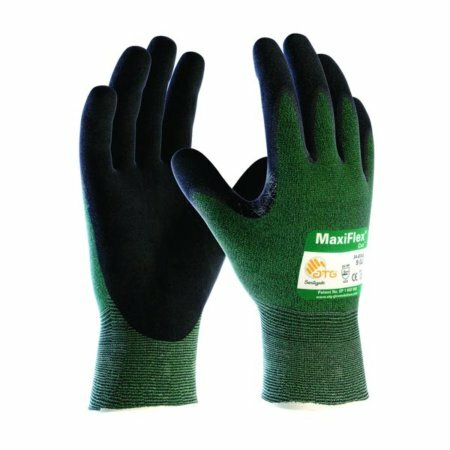 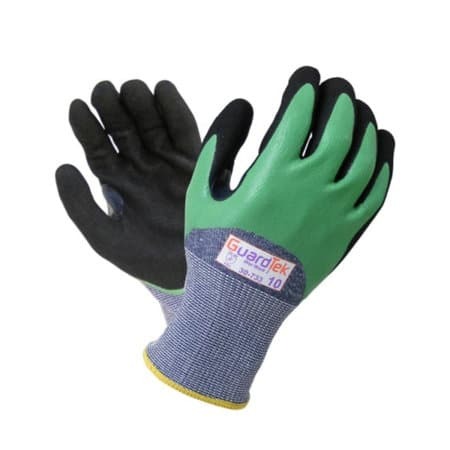 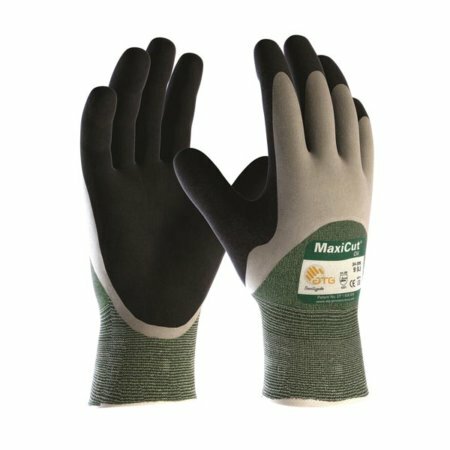 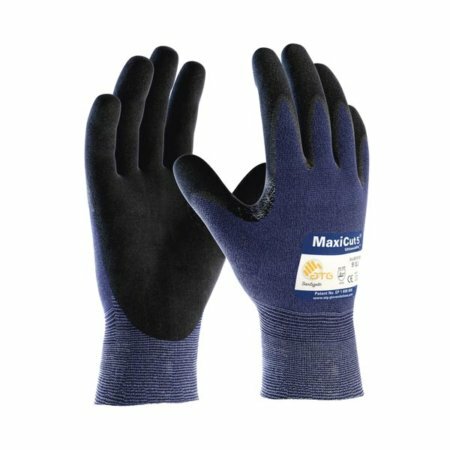 This is the glove you never have to take off to conduct any task involving cutting tools, roofing screws, riveting or nailing, handling sheet metal, operating cutting / pressing machines.